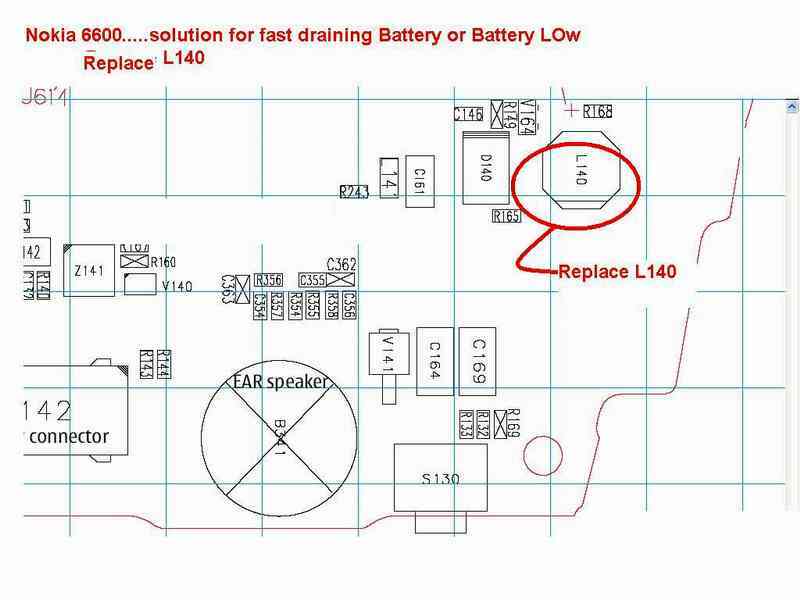 Nokia 6600 battery low or low faster than usual, generally caused by damaged power amplifier integrated circuit (IC). But here, we found a trick to repair Nokia 6600 battery low problem by replacing the coil. 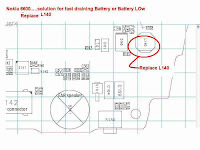 The code in the schematic shown as L. Here is the picture help.